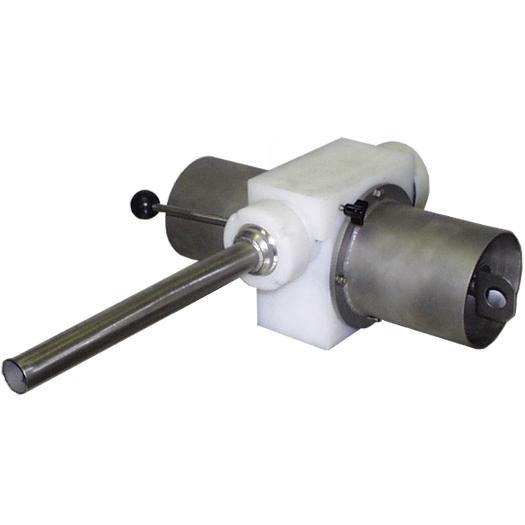 Portion your product the same every time with the Mechanical Portioner. Portion Size Adjusts from 4 oz. to 2 1/2 lbs. Includes an 1-1/4″ Stuffing Horn. Screws on to Stuffers with 2 13/16″ x 6 1/2 threads per inch.